Crown the jewel of your yard with an elegant and enduring vinyl liner. The wide selection of patterns allows you to decorate your pool in style, with uncompromising quality and durability. A specially treated liner resists ultraviolet rays and discourages bacteria and fungus growth. Further protection with a clear acrylic topcoat results in a uniquely beautiful liner that’s long lasting, and easy to maintain. 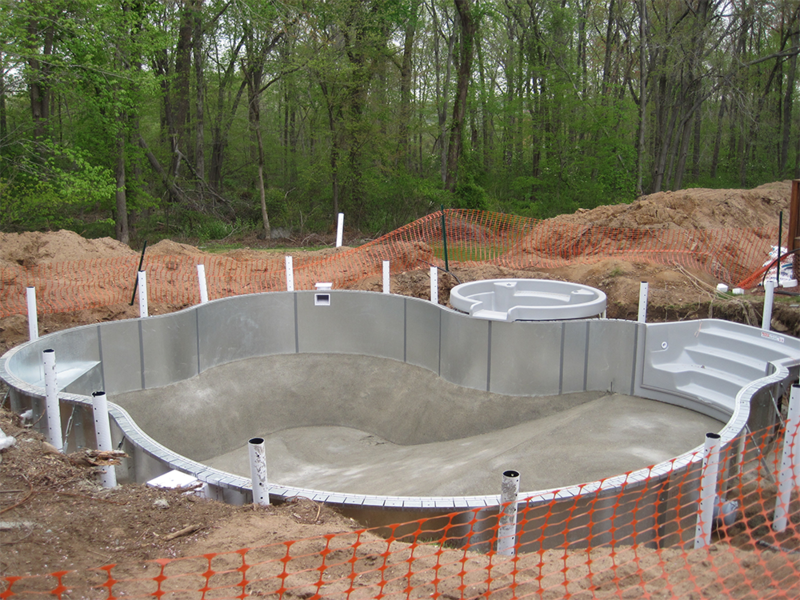 Once your custom pool design is finished, we go through the following steps to get to the finished pools you see above. 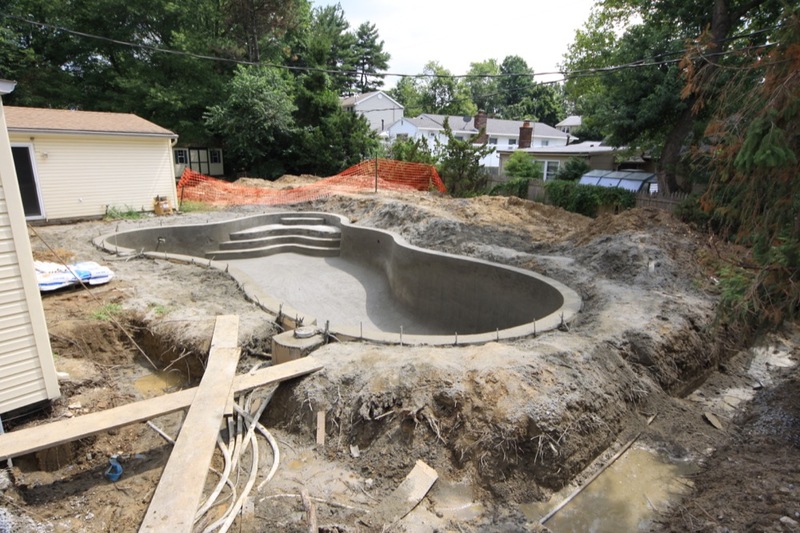 Layout – Prior to excavation, we’ll lay out your new pool or spa in your yard, representing your pool and deck area, plus the location of pool equipment. 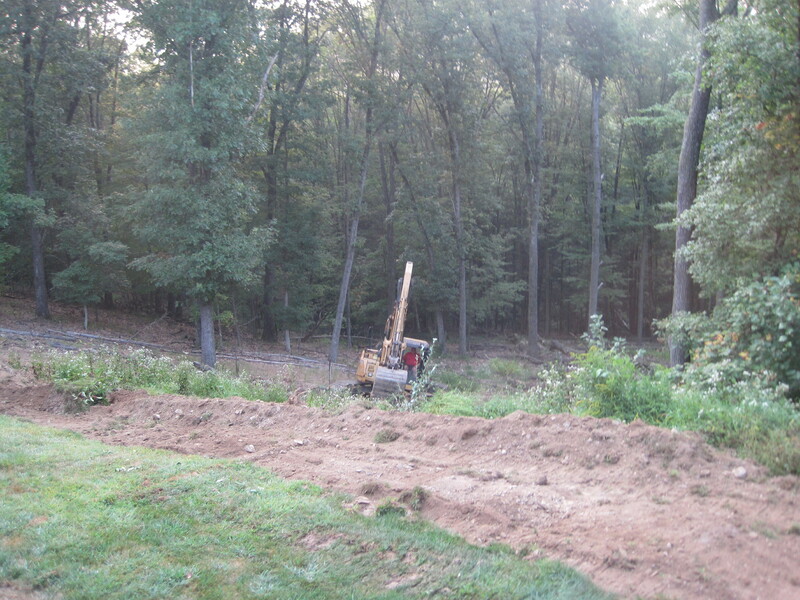 Excavation – The excavating equipment is brought in and the digging begins. Steel (Reinforcement) – Rebar are placed inside the excavated area. Wired together, these rods add to the strength and long life of your pool shell. Plumbing & Electric – We will install piping and equipment to efficiently clean and purify your swimming pool water and we will hook into your main electric service and connect your pool equipment and lighting systems. Gunite – A concrete mixture called gunite, is pneumatically applied under great pressure to bond tightly around the rebar. 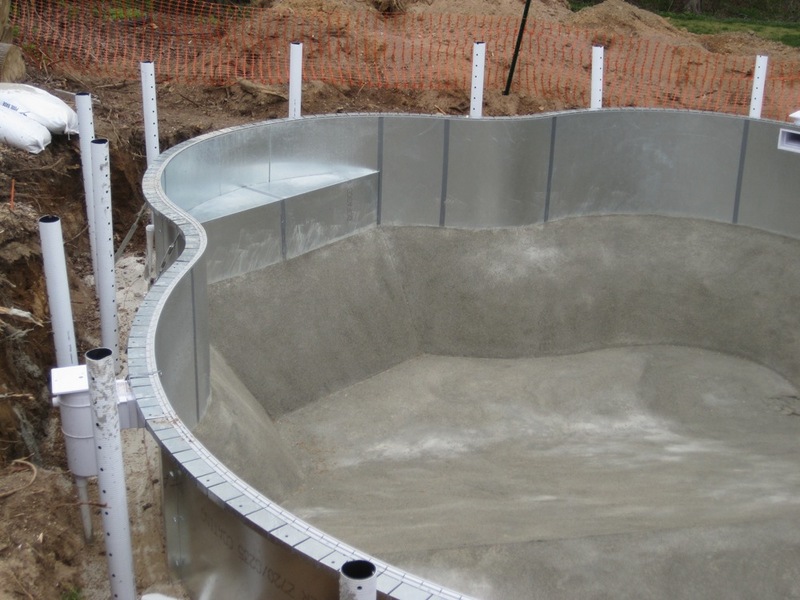 This reinforces the steel, and gives the pool longer-lasting strength. Tile/Rock/Masonry – Contemporary Pools & Spa offers a wide variety of tile, rock and masonry designs, textures and materials to compliment your custom pool design. Decking – Pool decking accents your swimming pool. 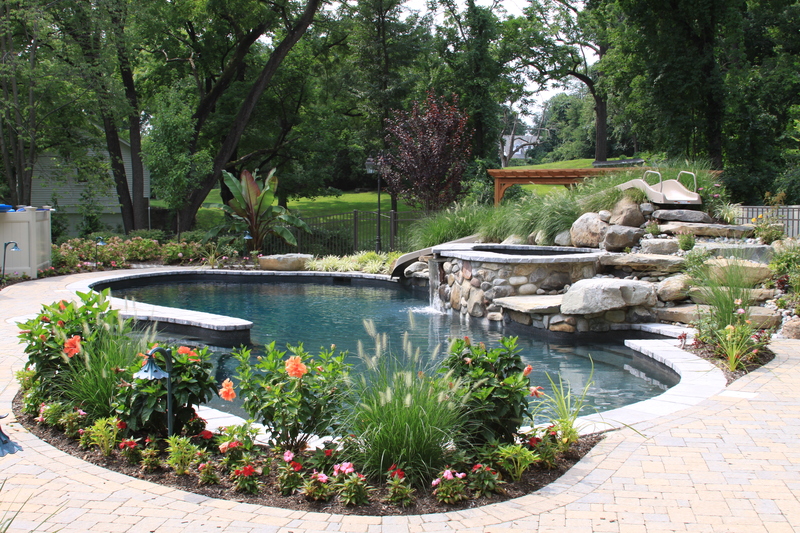 It can be as unique as your pool, with various materials, designs and patterns to choose from. 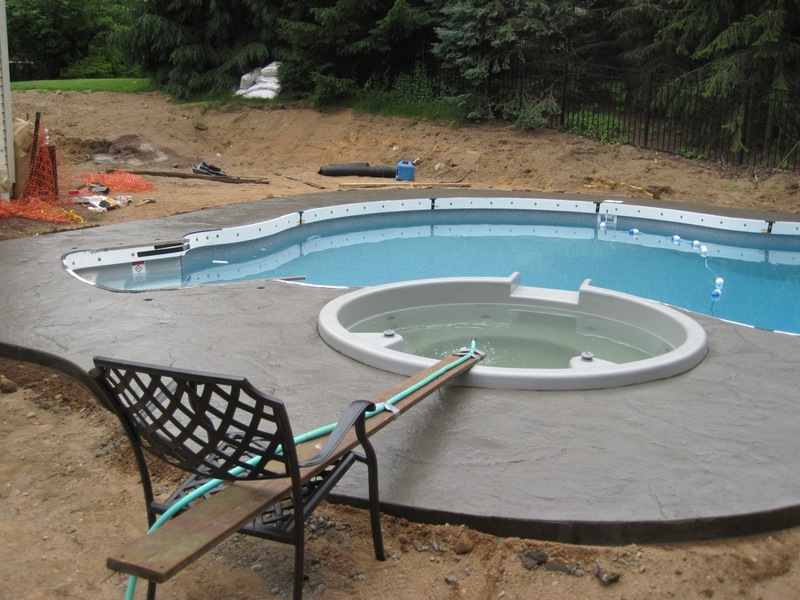 Pool Equipment – Your equipment is set on a concrete pad and made operational. Vinyl Installation – Your pool is covered with a durable vinyl liner coming in a variety of patterns. 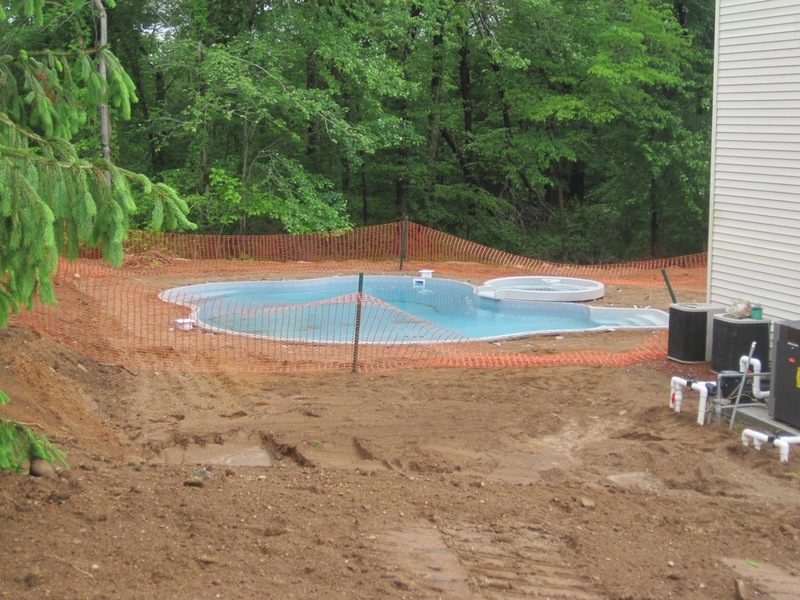 Landscaping & Personal Touches – We work to compliment your new pool with landscaping that fits. © 2016 Contemporary Pools & Spas. All Rights Reserved.